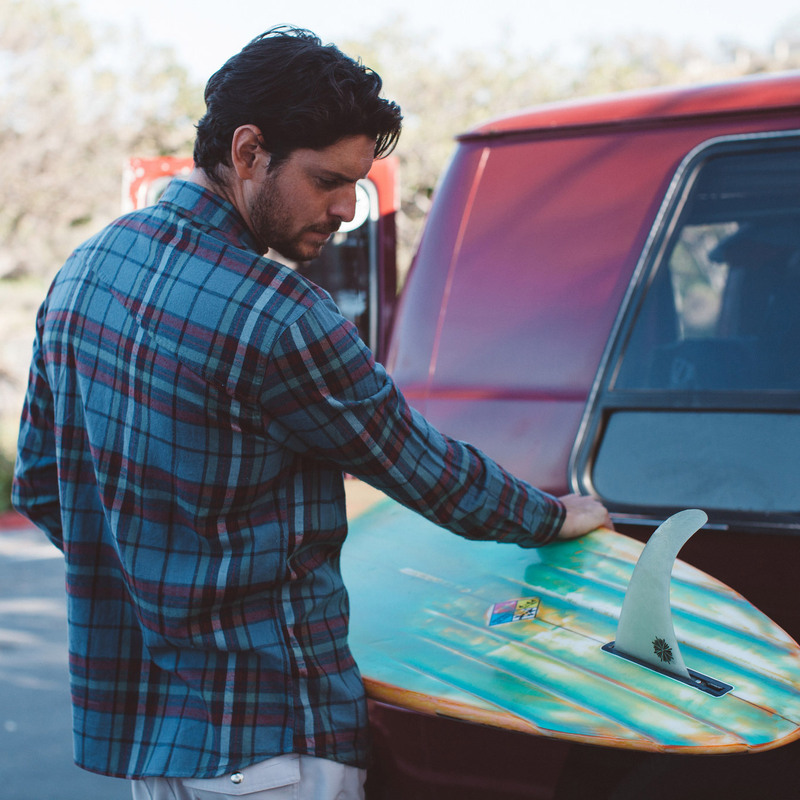 Stay warm before and after those early morning surf sessions with this classic cotton flannel. 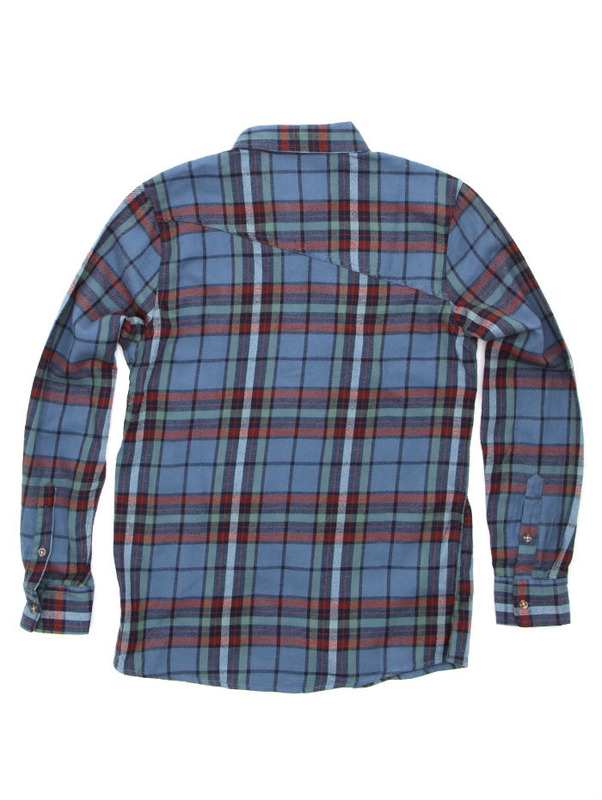 This shirt features two front pockets with button closures, an asymmetrical yoke for unique styling across the back, and plenty of shoulder room for comfort. 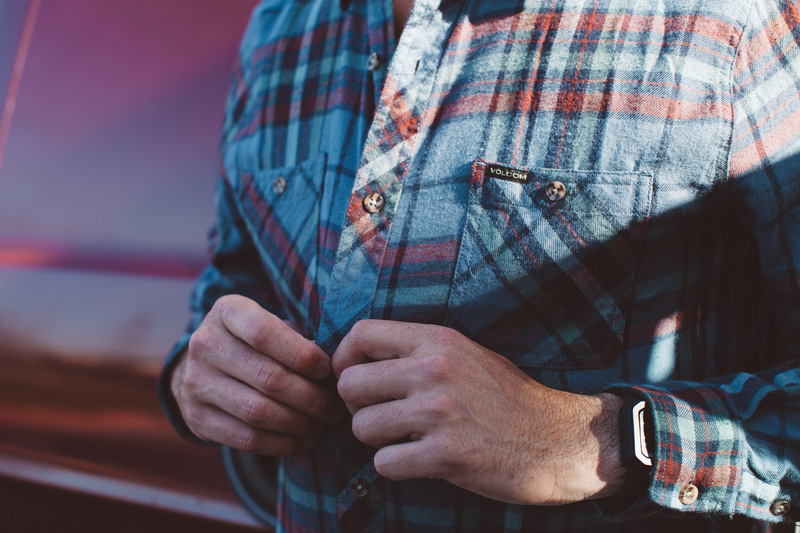 Stylish and functional this is an essential piece for every closet. Available for purchase through SurfRide.